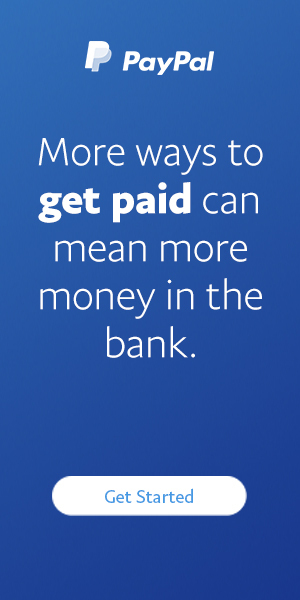 never too late Archives - Moneyhome.co.uk - The Best Moneysaving Blog ever! 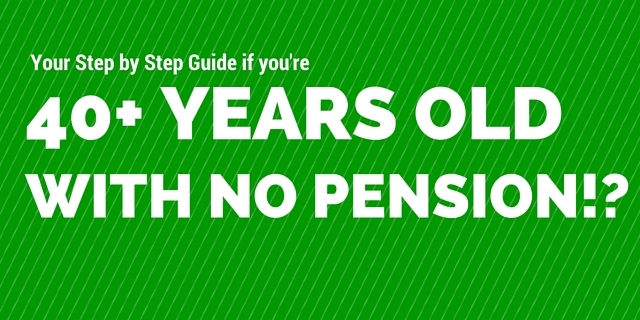 What to do if you’re over 40 with no Pension! ?